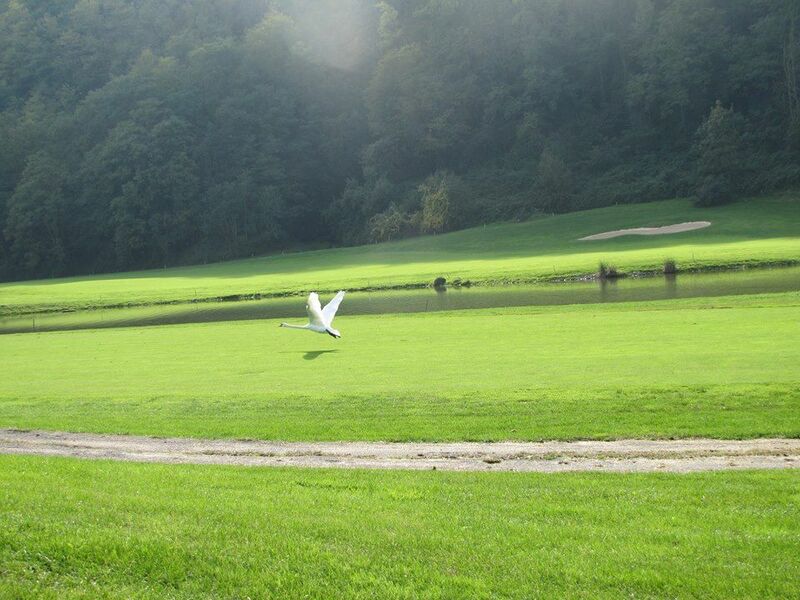 Immersed in the splendid setting of the Natural Park of Adda it lays 80 acres of breathtaking scenery. 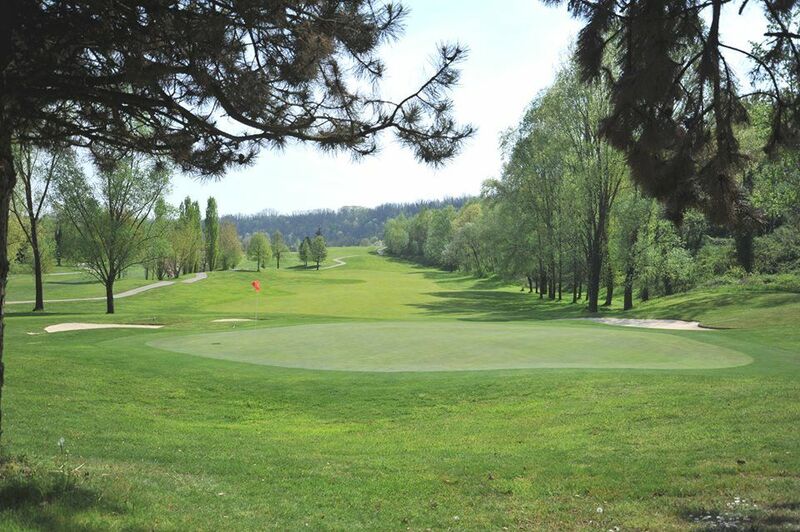 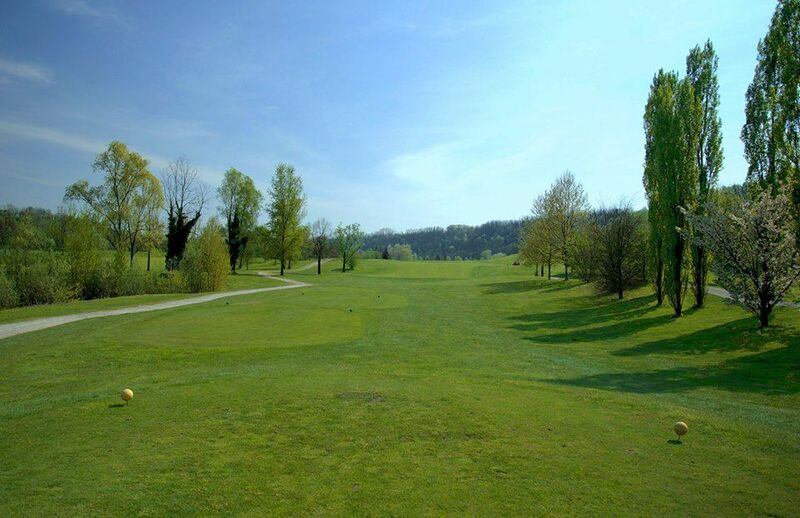 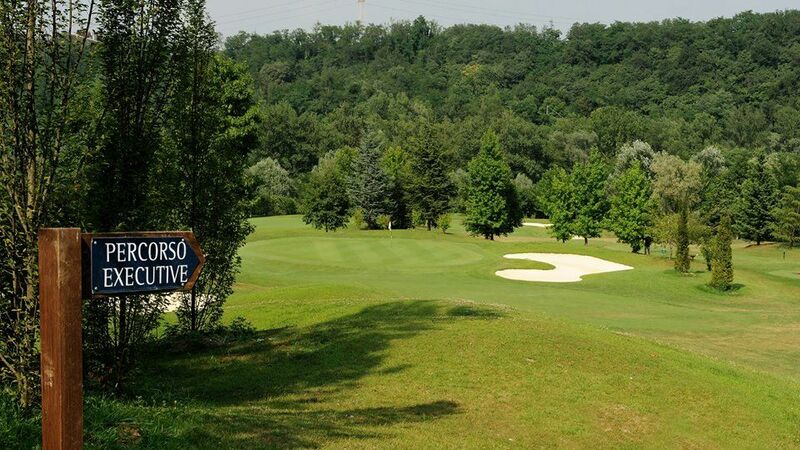 The Golf Club Villa Paradiso is situated between the river Adda and a forest hill, just 20 minutes away from Milan and Bergamo. 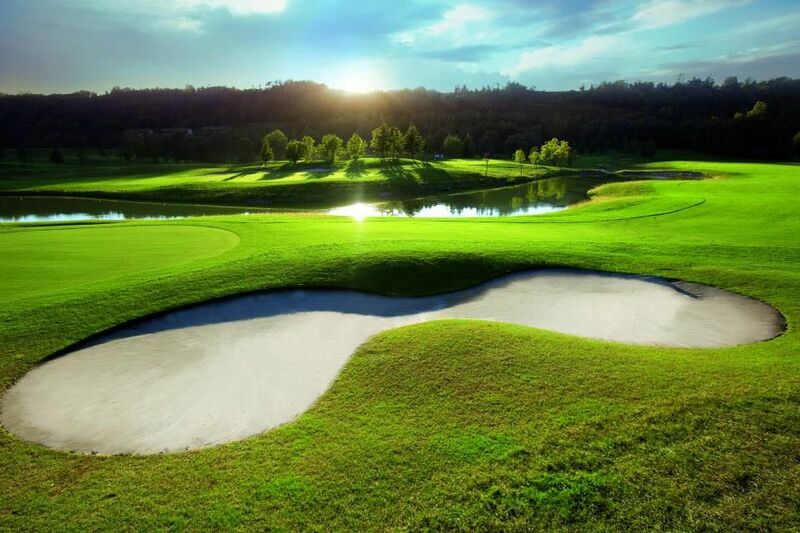 An oasis of peace and tranquility, where a perfect synergy between sport and nature is the main feature. 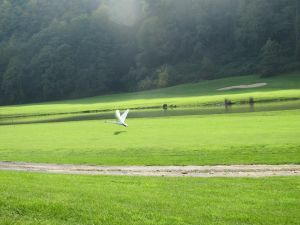 A balance which is difficult to find anywhere else, but easy to reach. 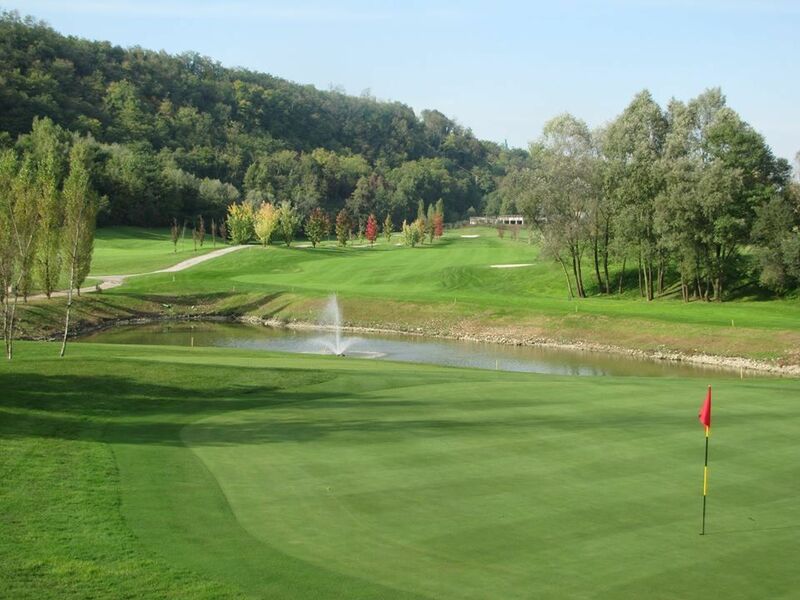 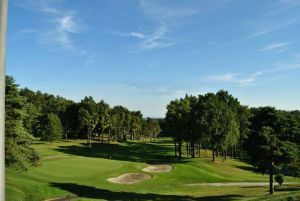 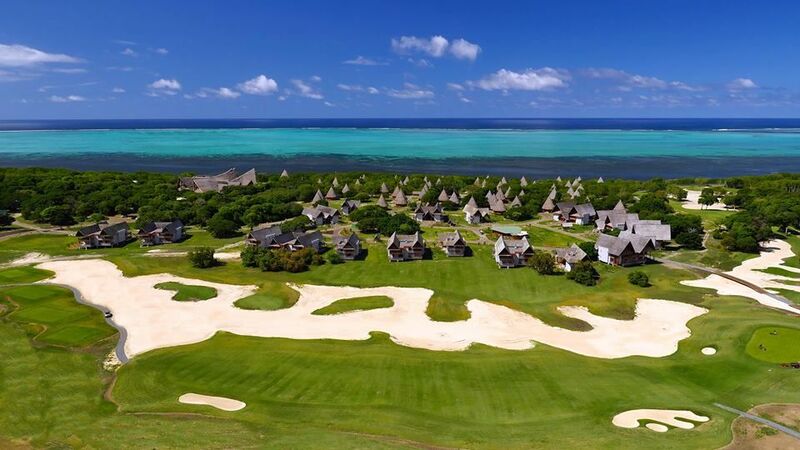 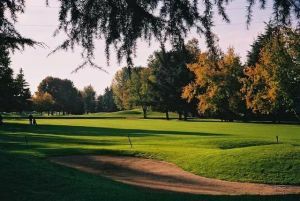 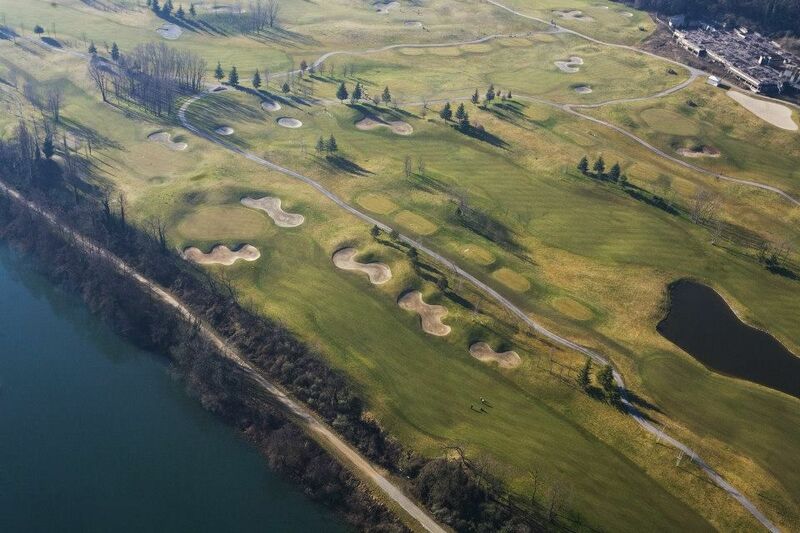 The 18-hole course was conceived by the designer, Franco Piras, like a true Championship Course of 6,606 meters with the presence of 5 lakes strategically placed and different obstacles, such as bunkers and little lakes, which give the holes, in addition to their length, a high technical level. 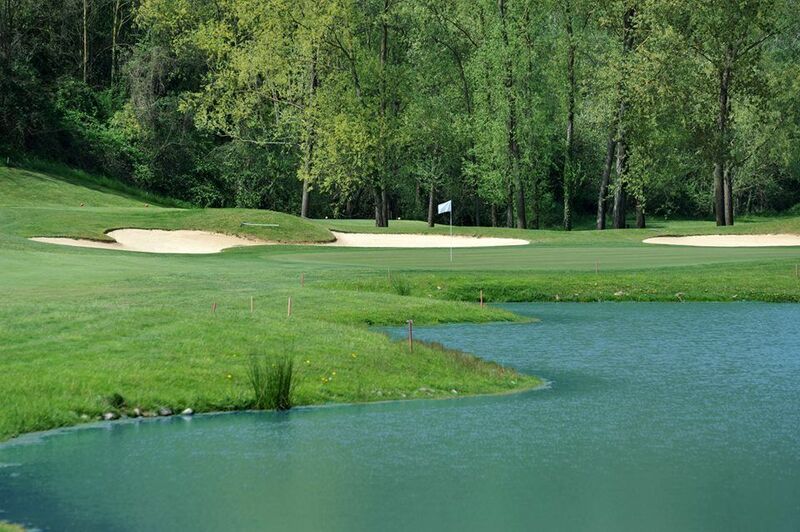 Every hole, however, thanks to its 5 starting tees give also full satisfaction to the less powerful players. 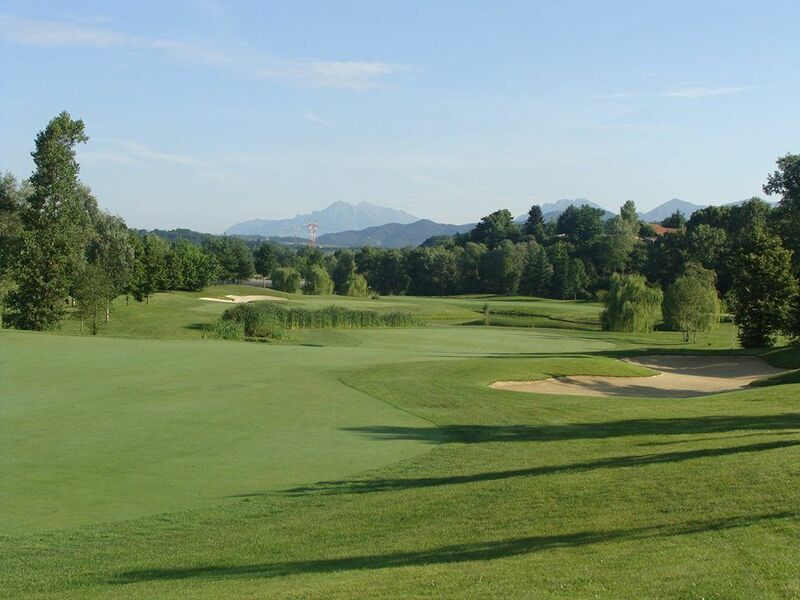 Golf Club Villa Paradiso is not yet in our pool of Golf Courses for orders.